There is always the risk of a serious concussion resulting in long-term effects and symptoms. Though the chances of developing lasting symptoms are rare, the brain doesn’t return to 100% normal even years after experiencing a traumatic brain injury (TBI). This can be especially troubling to parents whose children play football, basketball, and soccer. Since the brain continues to develop in children and young adults under the age of 25, concussions can cause detrimental effects on their growth and development later in life. As previously mentioned, only in rare cases can a concussion leave long-term symptoms. These effects continue to be researched, but for most children playing sports, there is a slim chance of a concussion lasting longer than a few weeks. However, it’s important to make sure your child is cared for if they have a concussion. The chances of developing long-term effects — or worse, second impact syndrome — increase if your child experiences another head injury while still recovering. I Have Long-Term Concussion Symptoms… Now What? 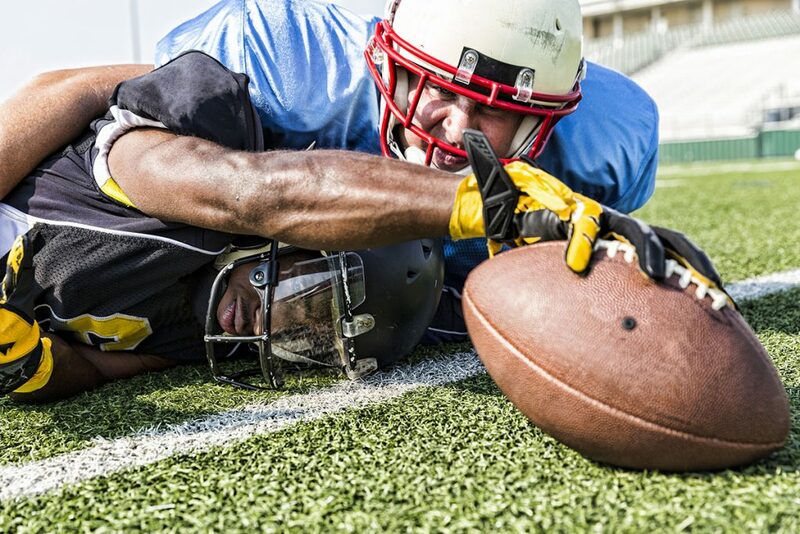 Concussions are serious, and oftentimes life-threatening injuries to one of the most important organs in the body. Even if you (or your child) recently got a concussion and are no longer experiencing symptoms, it does not necessarily mean that your brain is back to 100%. 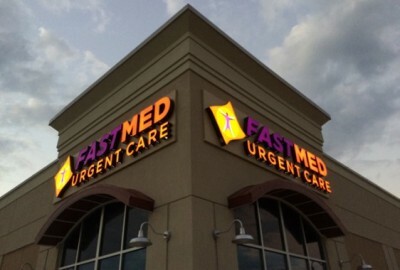 If you think you or your child are experiencing (or used to experience) serious concussion symptoms, visit your local FastMed Urgent Care for an evaluation with one of our medical professionals. You can also check out our Health Resources Center for answers to all of your other health related questions.